Snapper Parts Distributors is a full Service Snapper Dealer! 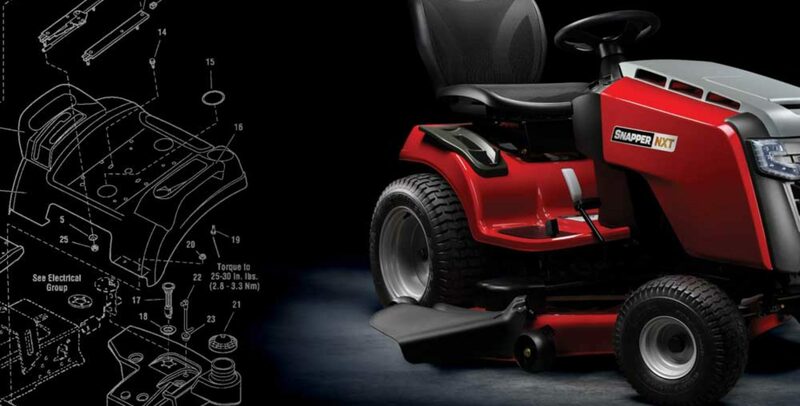 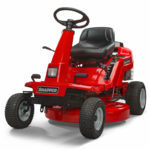 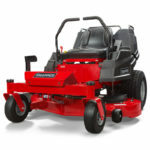 Snapper Parts Distributors and Snapper.Parts are owned and operated by Power Mower Sales, an authorized Snapper Dealer. 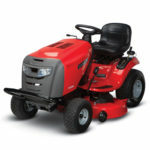 We specialize in sales, support, and service for all Snapper lawn mowers, walk-behind mowers, push mowers, riding mower, rear engine riders, zero-turn mowers, commercial mowers, and residential mowers. 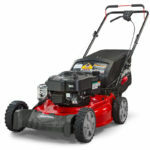 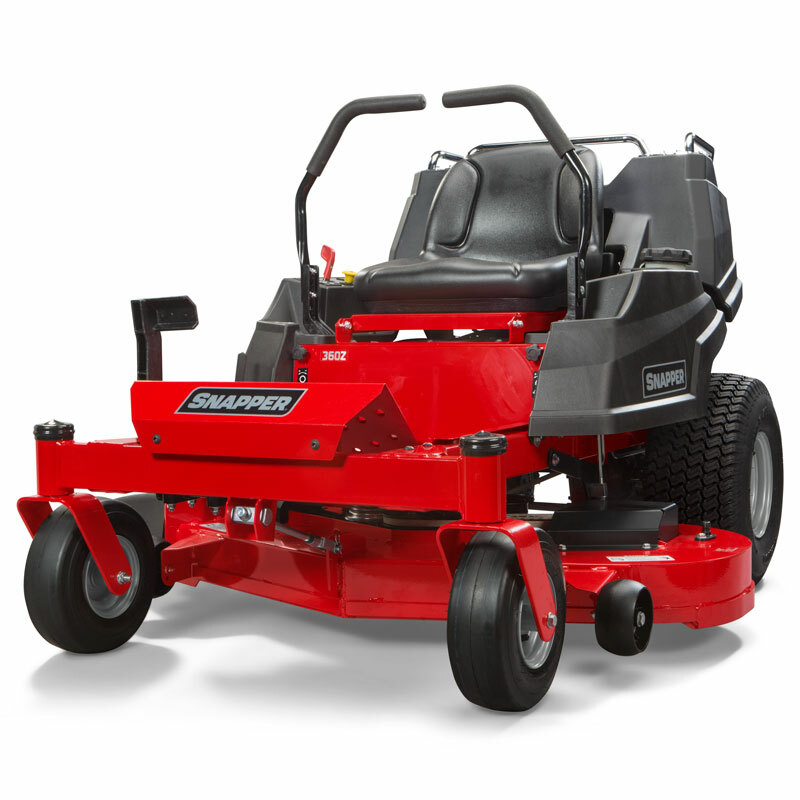 We carry all the latest model Snapper Equipment: SP series push mowers, Hi Vac series push mowers, Ninja series push mowers, commercial push mowers, ST series riding mowers, SPX series mowers, 360Z series zero-turn mowers, 400Z series zero-turn mowers, 560Z series zero-turn mowers, and SZ series mowers. 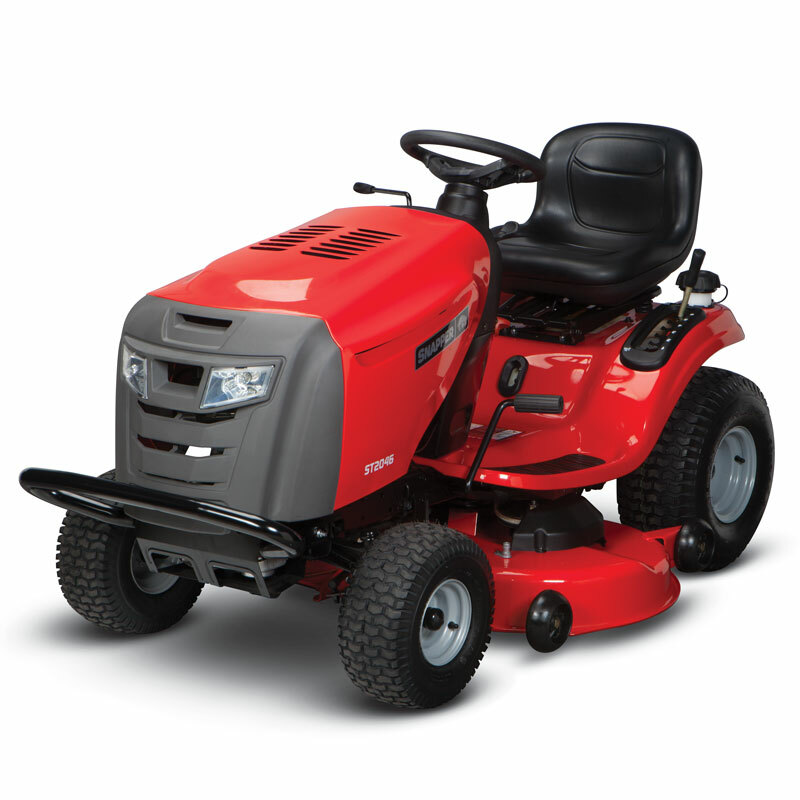 If you’re interested in purchasing a new Snapper mower, please call our Snapper sales specialists toll-free at 1-800-704-4241.